Al Satwa district is one of the top visited places for Korean expats in Dubai, as there is a small restaurant in this part of the city that serves authentic dishes of Korea. This restaurant is known as Mannaland Korean Restaurant and it can be termed as a great find, because food dishes up at this venue is as spicy, crunchy and pickled, as one can get in Seol. To wash this delectable food, Mannaland restaurant also serves special brew in a tea pot. All together, Mannaland Korean Restaurant is a wonderful place to be with friends or family members, if you feel affection for Korean food. The Korean food of Mannaland Korean Restaurant is crunchy, spicy, pickled and it is prepared fresh each day for their valuable customers, who come here to devour authentic Far East food. Along with the meat dishes, this bistro serves spectacular vegetarian varieties too. Some of the hot picks of this eatery are vegetable kimchi, tofu, strips of tasty meat, rice and bibimbap that comes with spicy ketchup. Outdoor seating and take away services add more charm to this eating place. To see the menu of Mannaland Korean Restaurant, click here! Mannaland Korean Restaurant opens on all days of the week. It serves brunch and lunch between 11:00 am and 3:00 pm, while the dinner is dished up from 6:00 pm till 11:00 pm. Mina Road, Satwa, Dubai, United Arab Emirates. 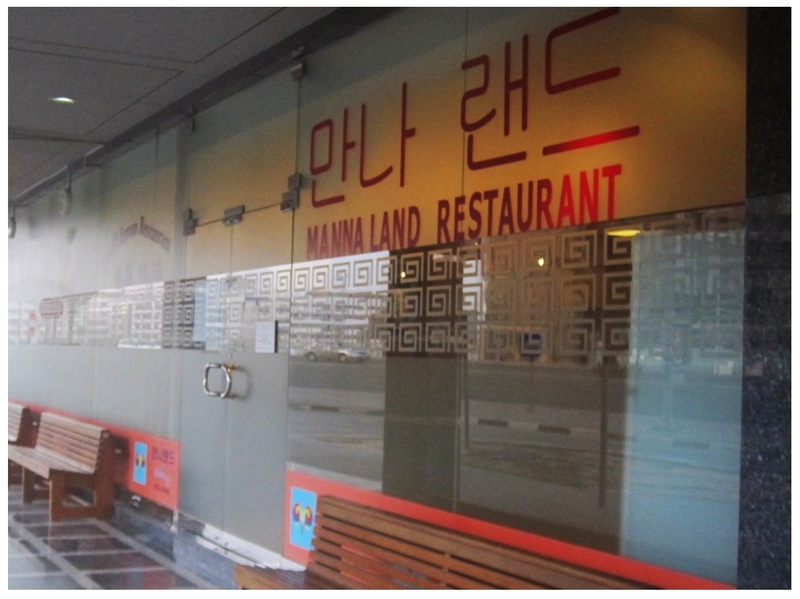 Mannaland Korean Restaurant cannot be reached, if a person chooses to use metro instead of a car or bus because there is no metro station within 2.5 kilometres distance of this eatery. Capital Hotel 1 – Dubai bus stop is 300 meters far from Mannaland Korean Restaurant and by walk a person can bridge this gap in roughly 4 minutes, but before that he needs to catch any of these bus numbers 7, 8, 12 or X13 to get to this bus station. 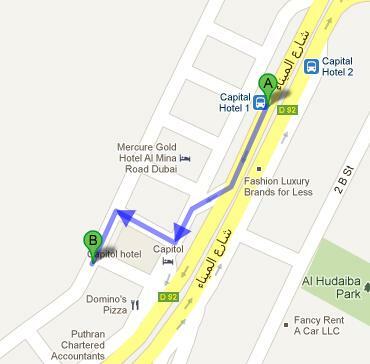 After reaching Capital Hotel 1 – Dubai, bus user should head in the southwest direction on شارع الميناء‎/D 92 and then turn right. After that he or she should make a left turn to locate the destination few meters away. Check map for directions.